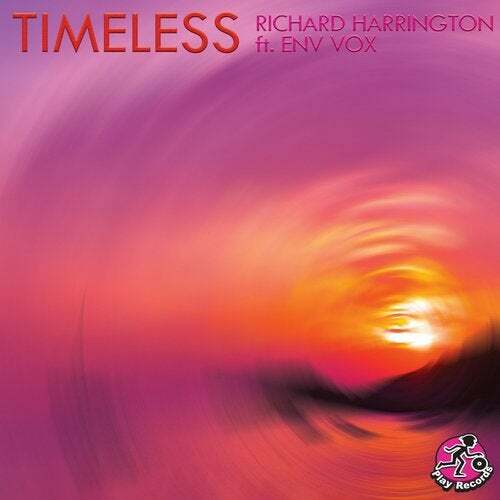 With extensive experience in producing underground dance tracks, London's Richard Harrington teams with vocalist Env Vox to create a more commercial blend of house music on Timeless. With its rhythmic foundations influenced by the likes of Dusky and Bicep and a dash of the vocal qualities of MK's 17, Timeless is an exuberant, feel-good work of art. As radio-friendly as it is dance floor-ready. Included with this single release are house remixes from UK tech house journeyman Hilton Caswell and Canada's Fergal Freeman, and a techno remix from Harrington himself.